There’s a balance to be struck between comfort and protection. 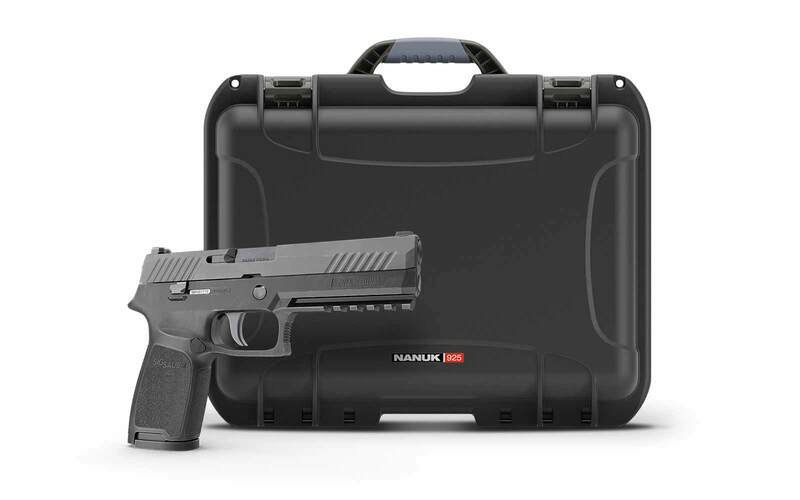 Nanuk’s extreme-duty cases keep your most important possessions secure, but aren’t always a joy to carry around. 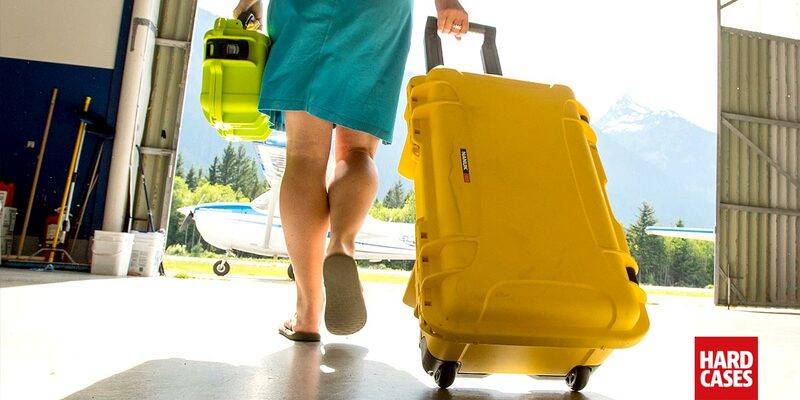 That’s why the Nanuk 935 comes with a couple of slick wheels and a comfortable folding handle. Forget hauling your equipment around with your brute strength. 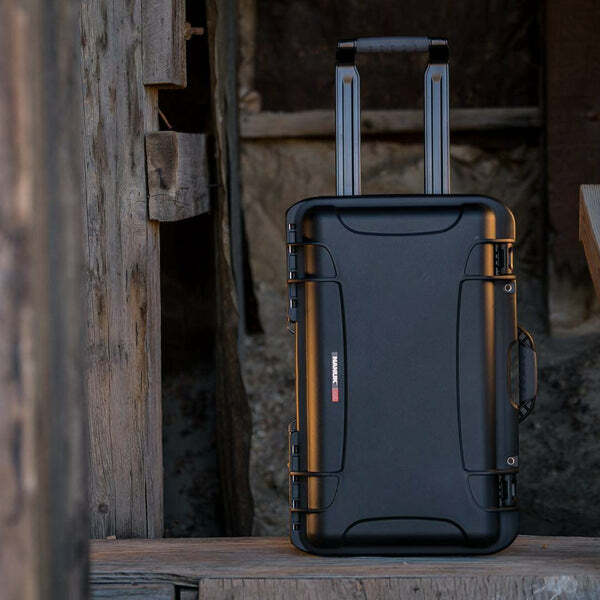 With the 935, you get the powerful protection of Nanuk, with the comfortable convenience of your average carry-on luggage. Front and Back views of the Nanuk 935 in Silver. 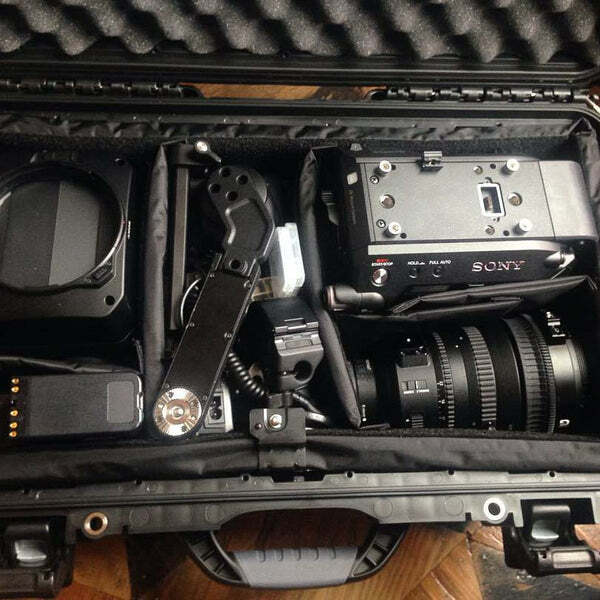 A favorite for Photographers and Videographers who travel around the world on shoots. 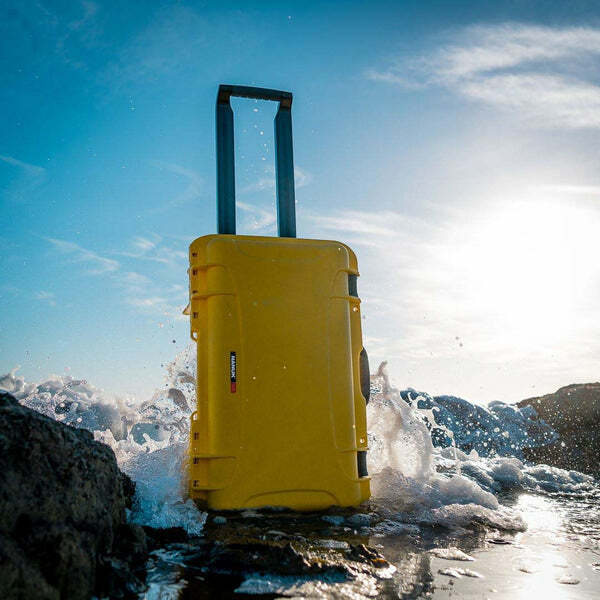 If we’re getting specific, this case is waterproof, crushproof, dustproof, and tamperproof. Basically, short of throwing the entire case into an active volcano the two of you are going to be together for a long time. 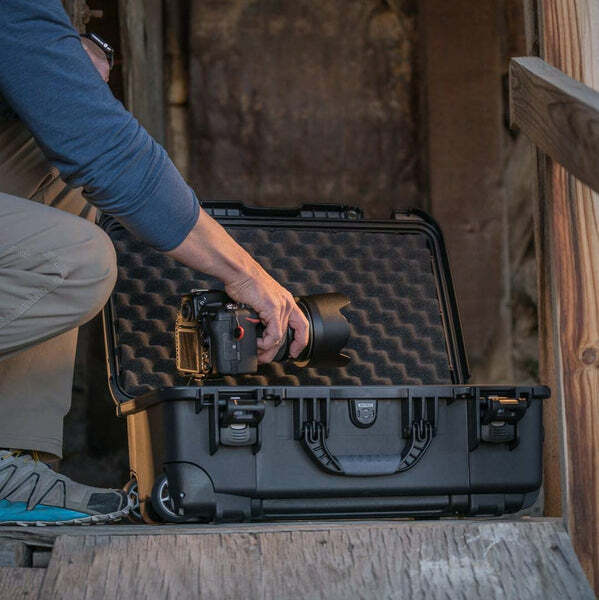 The case keeps your equipment safe from more than shocks and drops though— with a TSA-approved stainless steel padlock, you can keep would-be criminals from making off with your valuables. 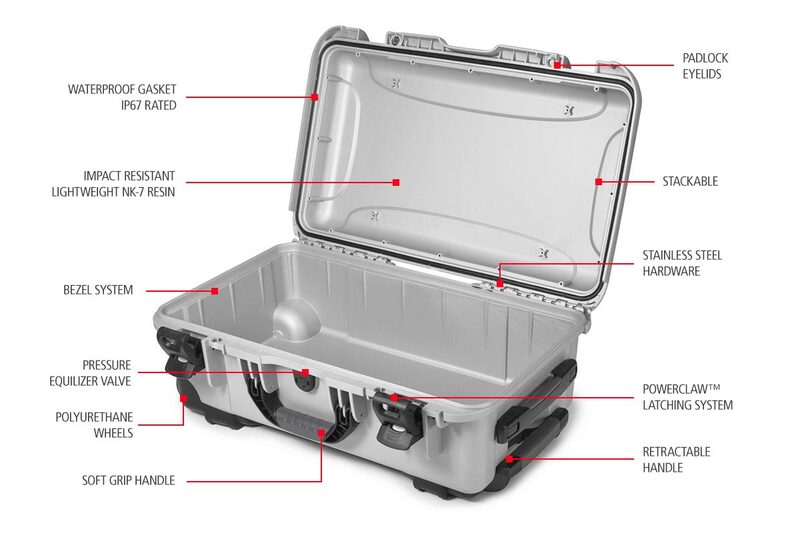 The NANUK 935 includes all of the features and benefits that come with every NANUK extreme duty case, but with a number of unique features in addition. 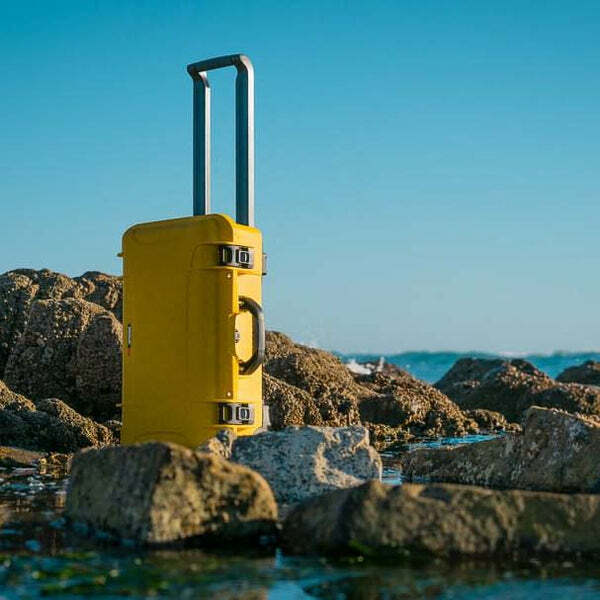 Its large interior dimensions make it suitable for fragile and valuable items of a wide range of shapes and sizes, and with wheels and a retractable handle you can transport it around easily and without effort, just like you would a suitcase. Speaking of valuables, what are you planning to keep safe? 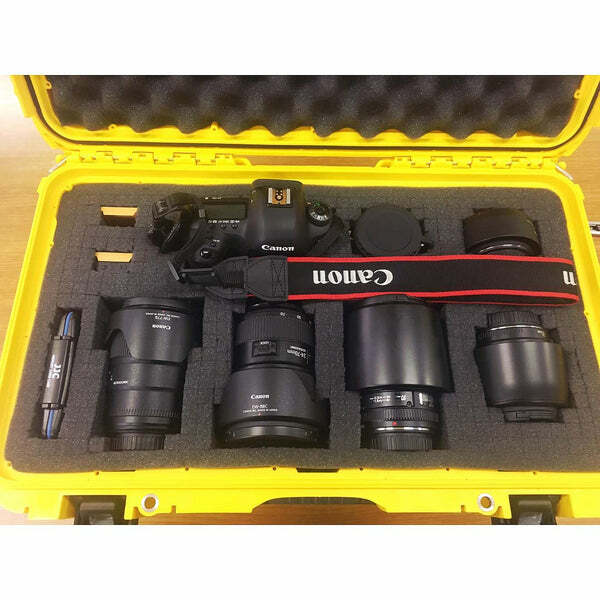 With an almost unlimited selection of customizable foam, you can make a safe place for any kind of equipment. If your gear is especially critical, the 935 can be loaded with interior waterproofing. The interior is padded in layers with cubed foam, with dividers to keep each individual item fully protected. 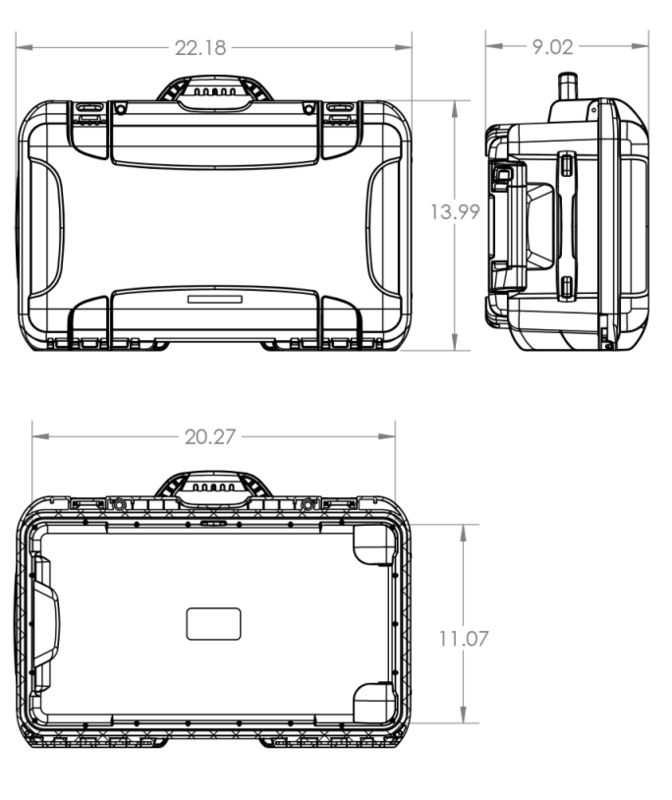 Furthermore, custom foam is available as well as interior waterproof panelling. The exterior is equally customizable with 6 colour options, custom business logo printing and custom labelling. The 935 includes a handle and wheels but doesn’t sacrifice anywhere else. 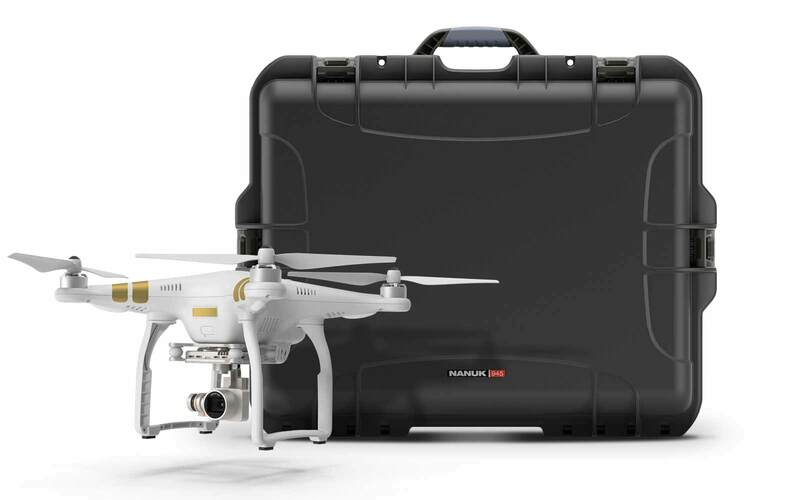 You’ll still get the massive interior space, unbreakable design, and Nanuk’s famous conditional lifetime warranty. Yeah, lifetime. 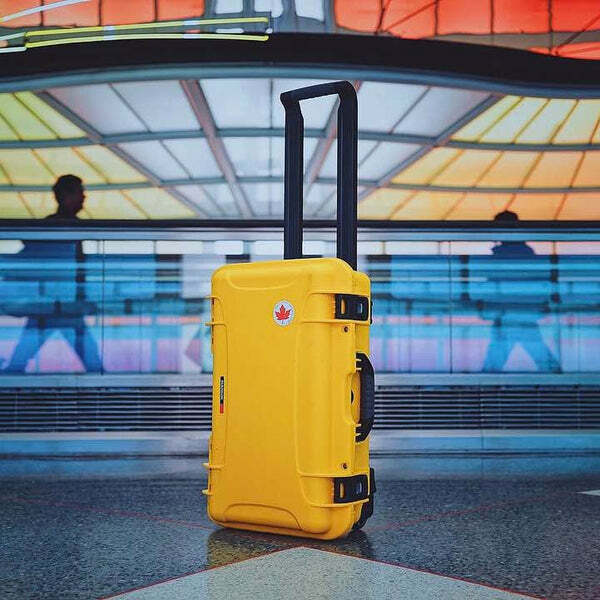 Say hello to the only piece of luggage that will actually out last you. Why not choose from six colour combinations? If you’d like, we can slap on your business logo or a custom label to make it easy to identify at the airport. The Nanuk 935 comes with multiple interior options. You can also create your own interior, one that is customized for a practical and clean look built to protect your gear for years to come. Customize the foam to your needs with this soft and easy pick-N-pluck pre-scored cubed foam. Great for specific gear use with a lower price tag. Padded Dividers are great if you need to switch your gear often or if you have a growing kit. Switch pads around to specific needs. These protect well and will last for ever. Do you have a special project that requires some sort of control panel? Or simply need to hide wires or sensetive electronics behind a clear but waterproof panel? Check the Lexan Panel kit. The case itsself is a great case. Mine had a manufacture defect on the mold. But is only cosmetic and should not effect the case. There is only one side handle. Which is different then my pelicans of the same size and probably the one feature is really like to see added. 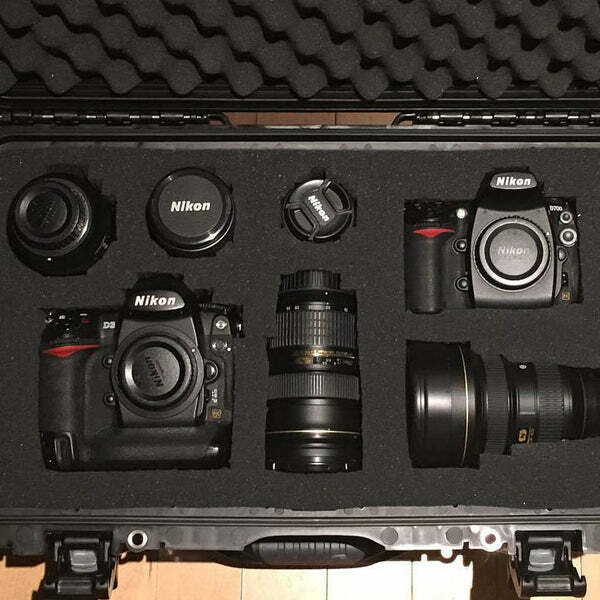 I’ve recently configured this ‘wheeled’ hardcase to hold ALL of my Nikon D850 camera gear (including typical accessories and four lenses: 50 mm for Prime; 14-24mm for Wide Angle; 24-120mm for Walk Around; 70-200mm for Telephoto). It all fits perfectly and I’m very satisfied with my purchase choice. What’s more, David at the Online Store (https://www.hardcases.ca/) made the transaction easy and timely. Two thumbs up! 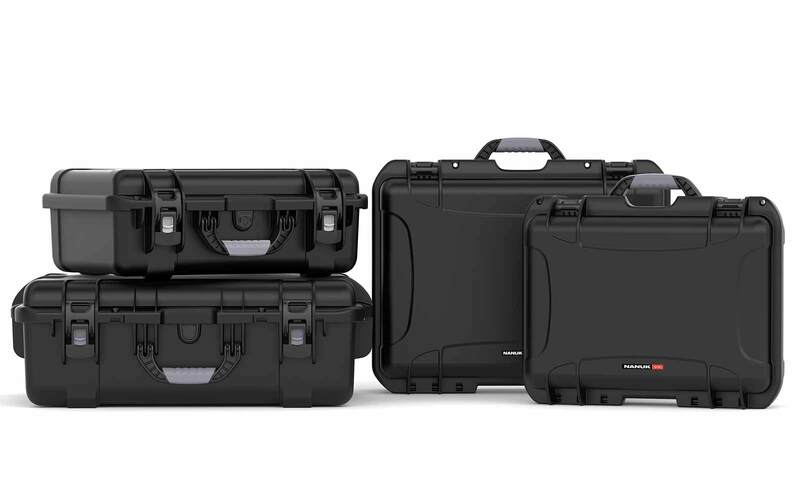 I ordered the 935 Nanuk from David at Hardcases after doing a lot of comparisons.. specifically against the Pelican case. 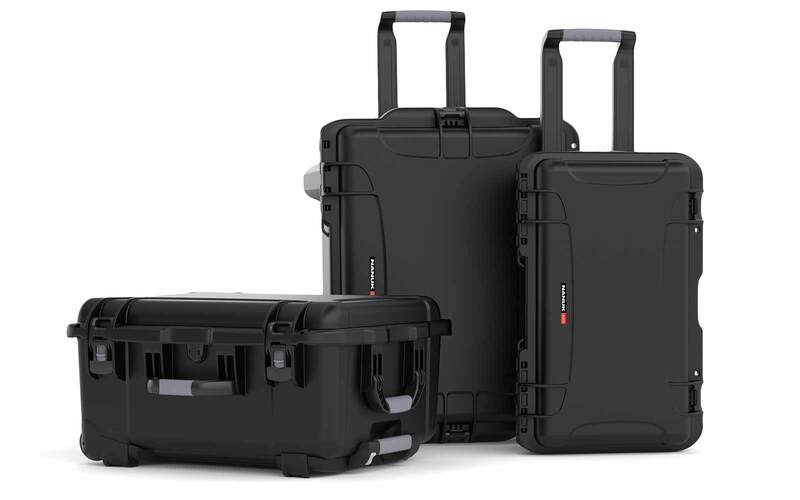 This Nanuk 935 case did not disappoint, I feel this case is far superior, the locking latches are much better built and the built in wheels are top notch. The best feature for me which wins out over the Pelican hands down is the extendable handle, not only can the handle be deployed with one hand unlike the Pelican it is far for sturdier and does not flex as much as it’s rival. 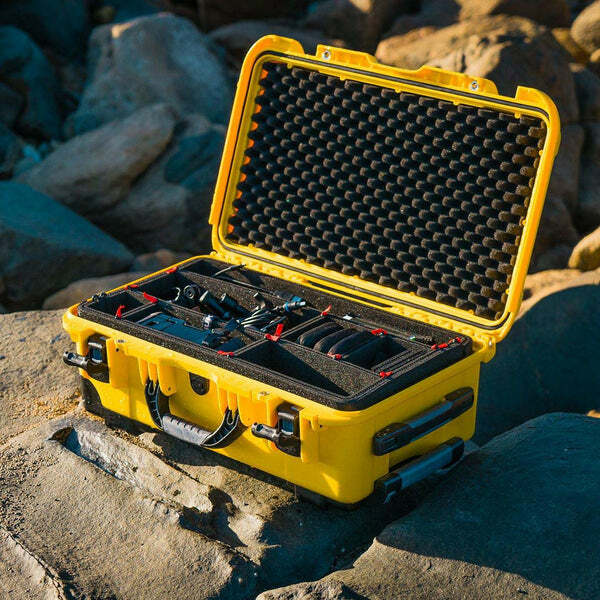 I would highly recommend this 935 Nanuk case to anyone who’s looking for the best in the market. And I also highly recommend David at Hardcases ... unprecendented customer service. I also ordered the 935 Lid organizer as soon as David had them available which is a great addition to my tool case. Thanks you David for a quality product. Can I use the Nanuk 935 with TSA locks? 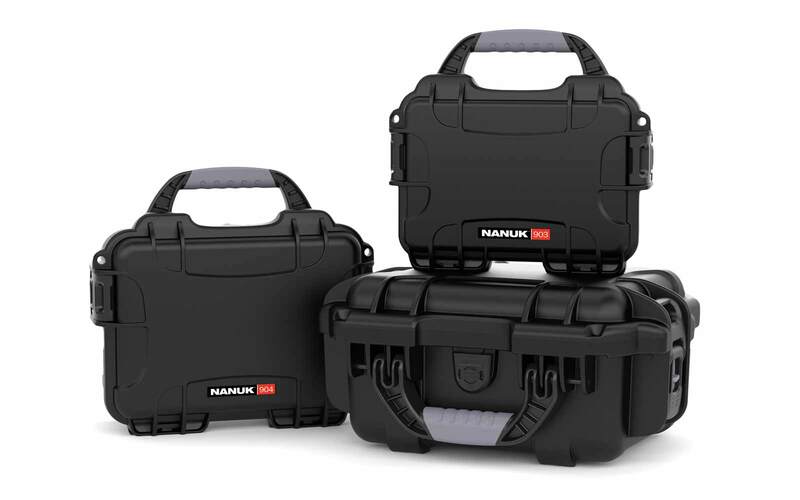 Yes, the Nanuk 935 comes with two padlockable hasps to ensure maximum security of your belongings. Does the Nanuk 935 float in the water? If it's empty yes, but it depends how heavy items are inside case. Approx weight for buoyancy is 58 lb | 26.4 kg. Can Nanuk 935 endure very hot environments like desserts. The Nanuk 935 is tested for temperature range Min -20°F (-29°C ) Max 140°F (60°C). What colors are available for Nanuk 935? The Nanuk 935 is available is six colors. Black, Graphite, Olive, Orange, Olive and Yellow. Is Nanuk 935 airline approved? 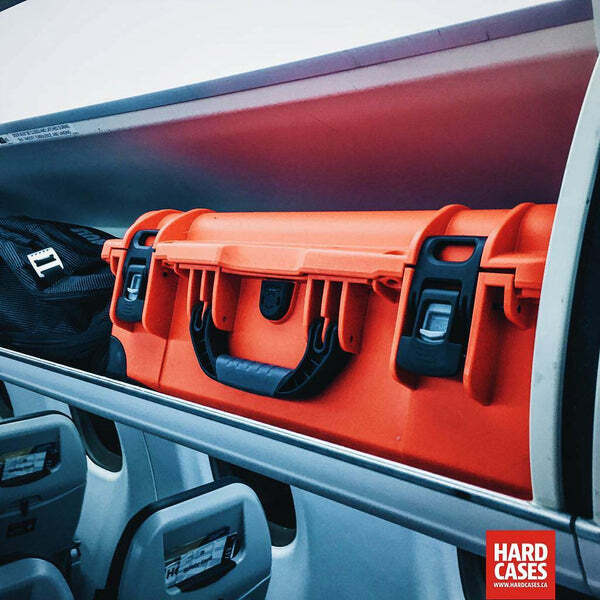 Yes, the Nanuk 935 hard case is an airline carry-on. Can I install/use shoulder straps with Nanuk 935? Yes, you can use Nanuk shoulder straps for Nanuk 935. 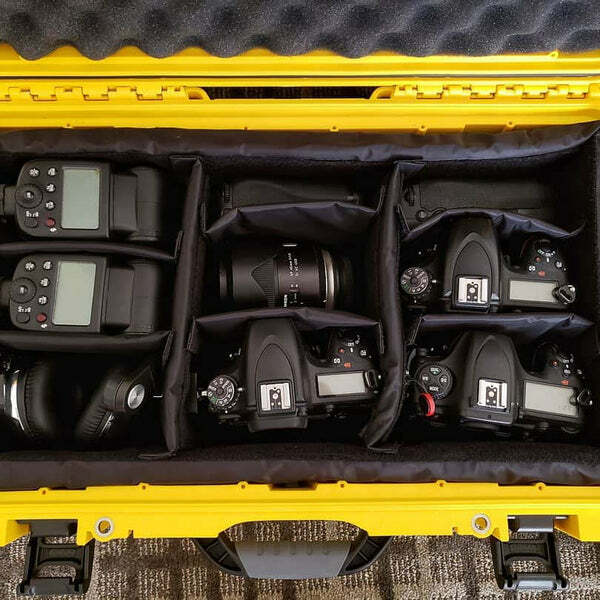 How many lenses can fit inside the Nanuk 935? 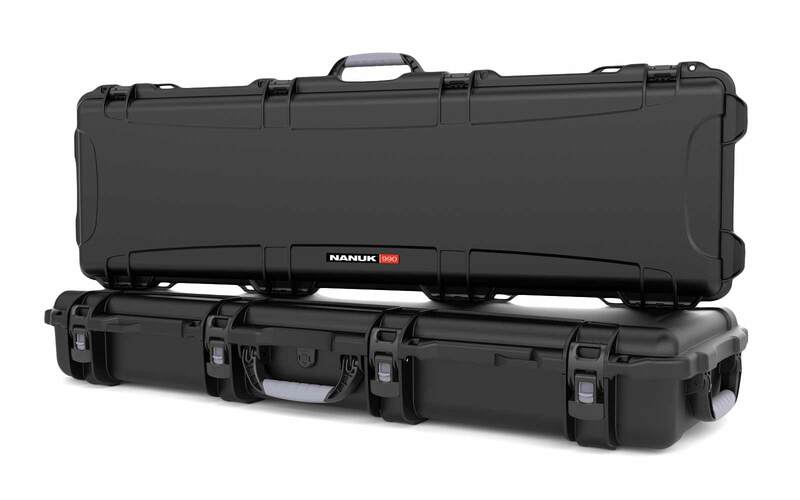 With the use of padded dividers, the Nanuk 935 can hold several lenses depending on the size. 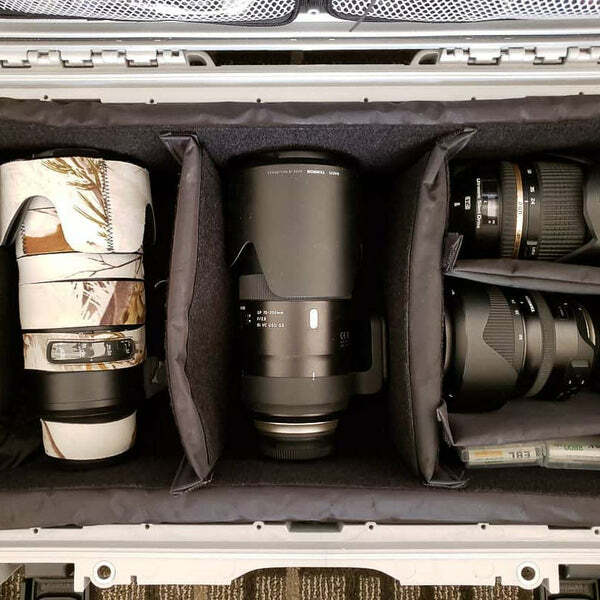 Up to 3 - 4 average sized lenses can fit inside. Are there padded dividers available for Nanuk 935? Yes, there are padded dividers available for Nanuk 935. 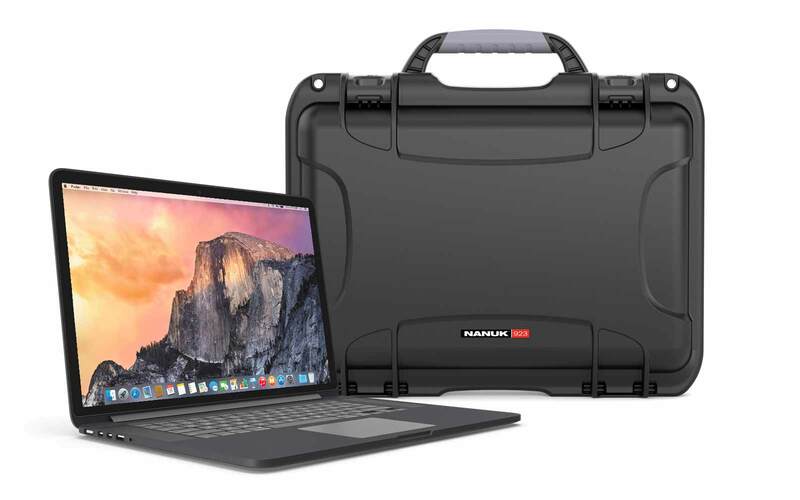 Can I use Nanuk 935 for my laptops and ipads? 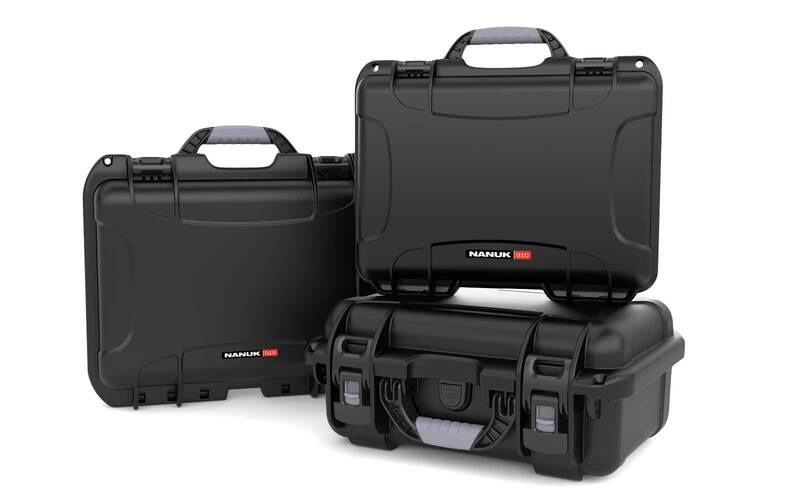 Yes, Nanuk 935 can house laptops and ipads too. They are perfect for business travelers because they can be carried inside the airplane too.